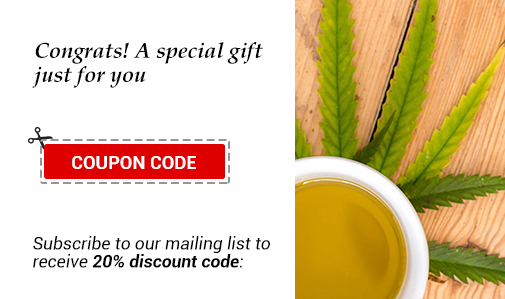 We created our products with 100% natural ingredients, plant-based cold-pressed oils, therapeutic-grade essential oils, GMO free, recyclable and reusable packaging as well as many certified organic ingredients. 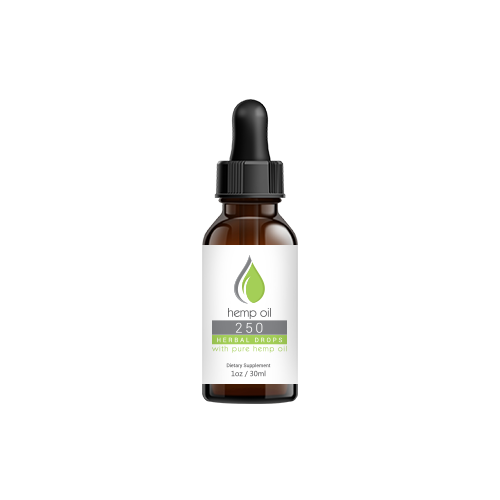 Full spectrum Cellista Hemp Oil is made from certified organic hemp grown in Colorado farms, 100% free of any synthetic or artificial ingredients. 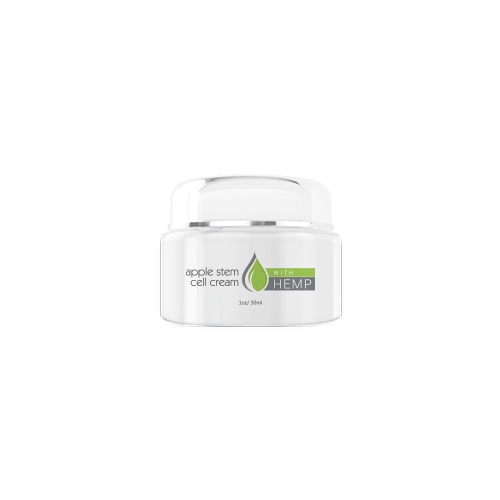 Apple Stem Cell combined with HEMP oil extract in a rich blend to help your skin resist the formation of wrinkles. 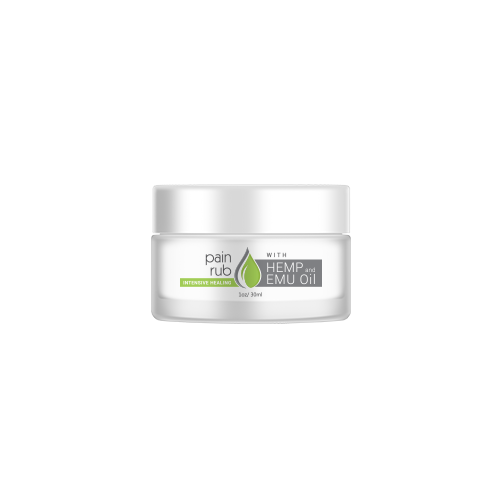 Collagen, Retinol and HEMP oil in one revolutionary breakthrough formula. 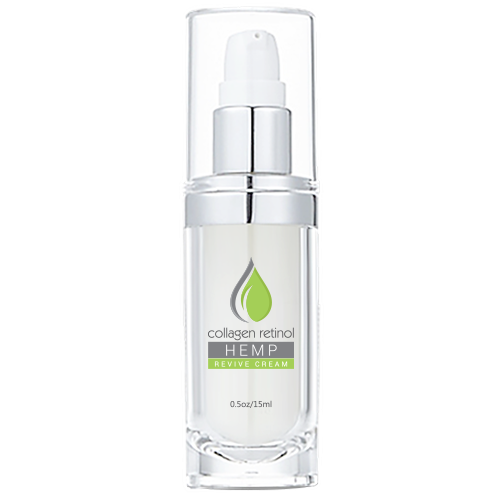 Cellista HEMP anti-aging cream has taken skin care in a new direction. Cellista Pain Run with HEMP and EMU oil is designed to target different types of pain such as muscle pain, joint pain, cramps, sprains, arthritis, back & neck pain.